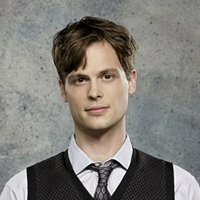 The Las Vegas, Nevada-born actor, Matthew Gray Gubler also worked as a model before becoming an actor. He has worked with DNA Model Management, Tommy Hilfiger, and numerous fashion designers. Gubler was interning for Wes Anderson at the same time he was modeling, and Wes encouraged him to audition for a part in his movie The Life Aquatic. 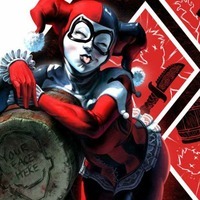 Gubler did, and landed a role. Before graduating from New York University's Tisch School of the Arts, he had already created several movies that were mostly filmed in his hometown of Las Vegas as well as New York City. His own films often deal with the macabre which may have foreshadowed his machete work in The Life Aquatic With Steve Zissou. 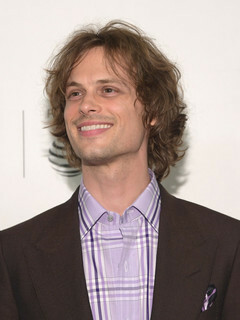 In addition to his role on Criminal Minds, Gubler directed episodes in the fifth and sixth seasons of the series and, in his spare time on set, wrote, directed and starred in a series of mockumentaries entitled Matthew Gray Gubler: The Unauthorized Documentaries and The Authorized Documentary. He is a 2002 graduate of the NYU's Tisch School of the Arts where he majored in film directing. Grandson of Laura and Maxwell Kelch- founders of Las Vegas' first radio station, KENO. He has also worked as a model for fashion designers as Marc Jacobs, Burberry and Louis Vuitton. He has worked for Hilfiger and Sisley as well.